With the technological advances, we have all gone digital and old classic stuff seems to be a thing of past. Well, not anymore. 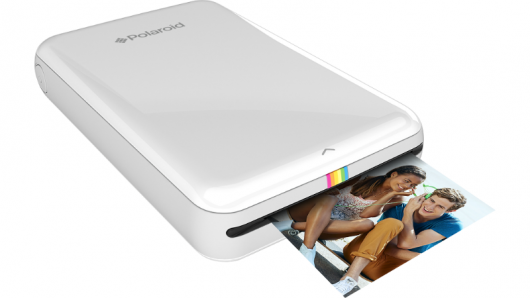 Polaroid has introduced yet another mobile photo printer by the name of Polaroid Zip that allows users to print pictures taken from their smartphones. It prints a small color print out in about a minute. 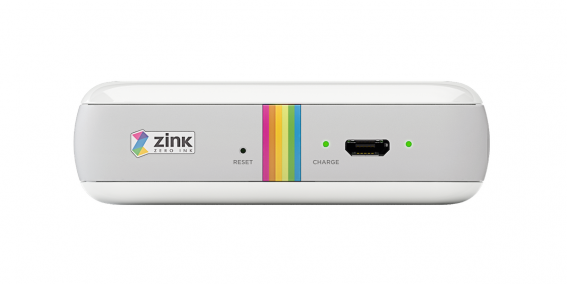 The printer can print 5x8cm pictures by using Zero Ink Paper that comes from Zink Imaging. The gadget measures 7.4x12cm and has a weight of 186g. 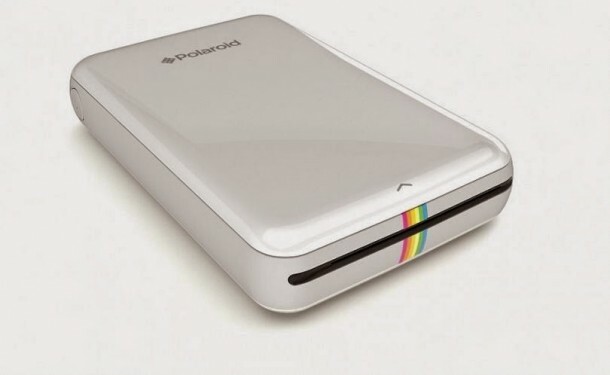 It gets power from an internally incorporated and rechargeable lithium-ion battery that can print 25 pictures on a full single charge. 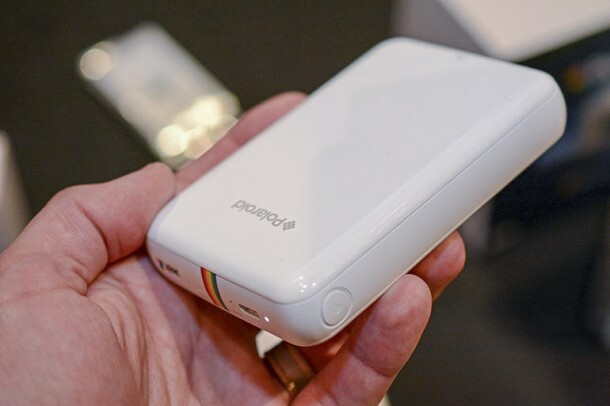 The printer connects to the user’s smartphone via Bluetooth or NFC and can be operated with ease through a companion app that is compatible with iOS and Android. The device comes with a physical power button on it and that’s about it as far as the physical control goes. 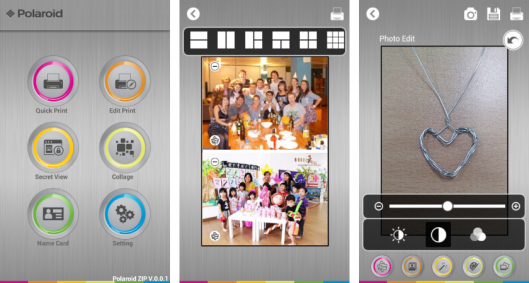 The app allows users to select and edit images for printing. Users can adjust settings such as brightness and contrast, choose from 12 different filters to apply, create collages and add stickers and emojis to their images. It is also possible to print business cards from ready-made templates and print in a “secret view mode” that prints a unique QR code and only reveals the image when viewed from the app. 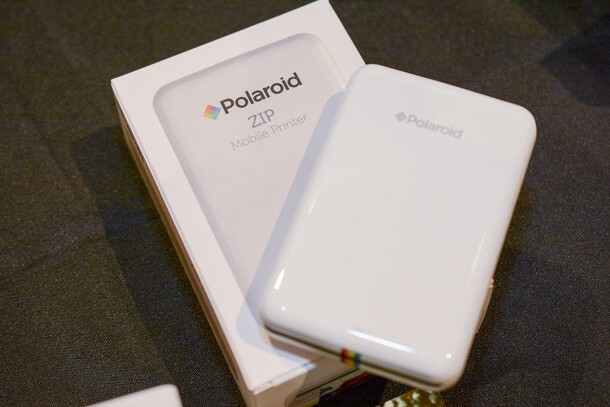 The Polaroid Zip will be available to buy in the first half of this year and will retail for US$129.99. So, who would like to keep one?